It doesn't get any better than this! Location- Location- Location! 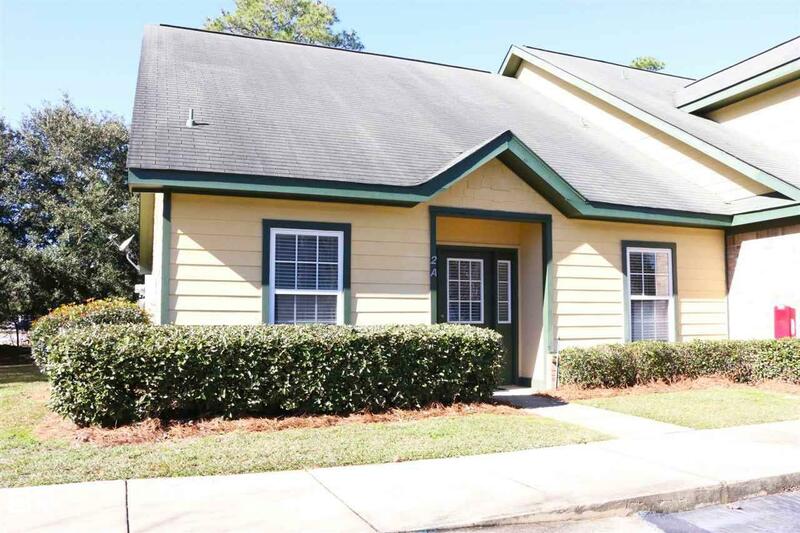 This spacious 2 bedroom/2 bath condominium is centrally located on the Gulf Shores Golf Course and is walking distance and bike riding distance to the Rec, parks, Library and more. ONE LEVEL LIVING! NO STEPS! Both bedrooms on the main floor. This corner unit gives you lots of privacy and fewer neighbors. Completely handicap accessible- wider doorways, grab bars in the baths. VALUE PRICED! LOTS OF BANG FOR YOUR BUCK! MORE BLING FOR LESS CHA-CHING!